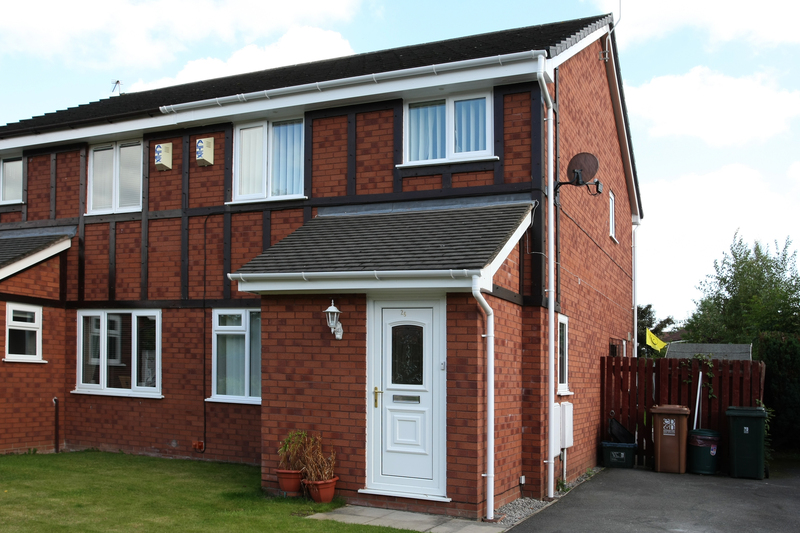 Here at Windowfix, we’re here to ensure you don’t neglect the roofline of your property. 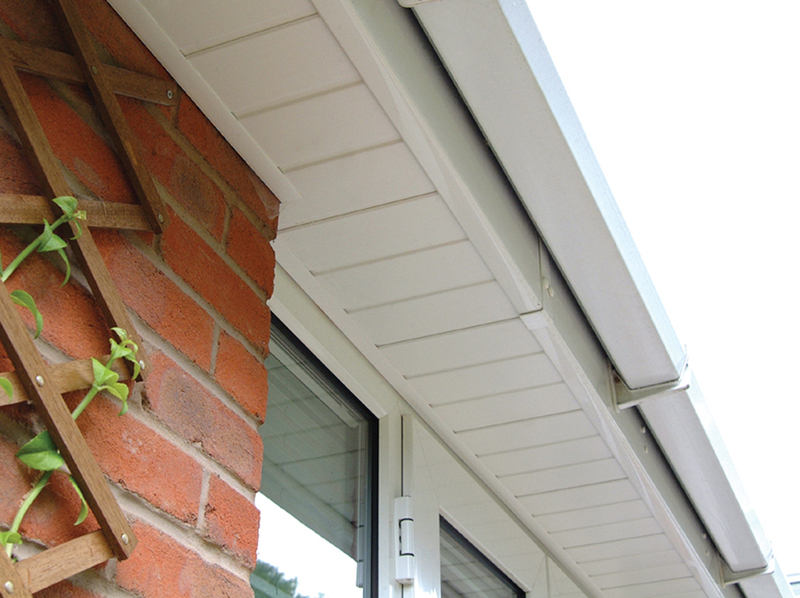 Your guttering can easily go unnoticed, but if you want to make sure your home is dry and well insulated throughout the year, it’s important that your gutters are in good working order. 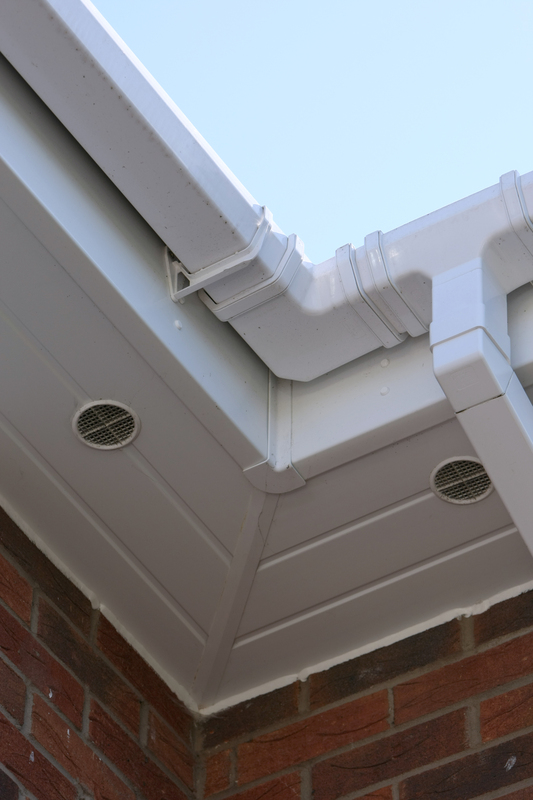 We have the skills and the resources to supply and fit top quality gutters to keep your roofline in excellent condition all year round and protect your home from leaking roofs and water damage. 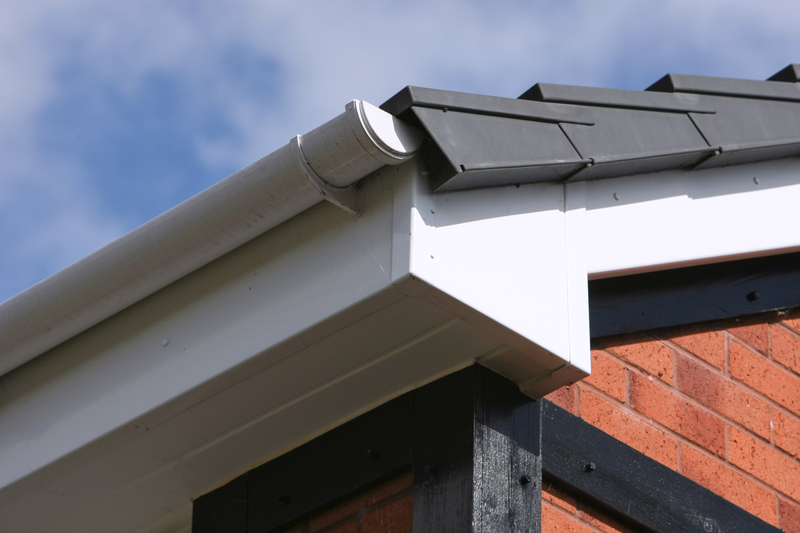 The team here at Windowfix offer a comprehensive gutter service, whether you’re in need of a completely new guttering system or you just require minor gutter repairs we can carry out the work, quickly and efficiently and always to a high standard. 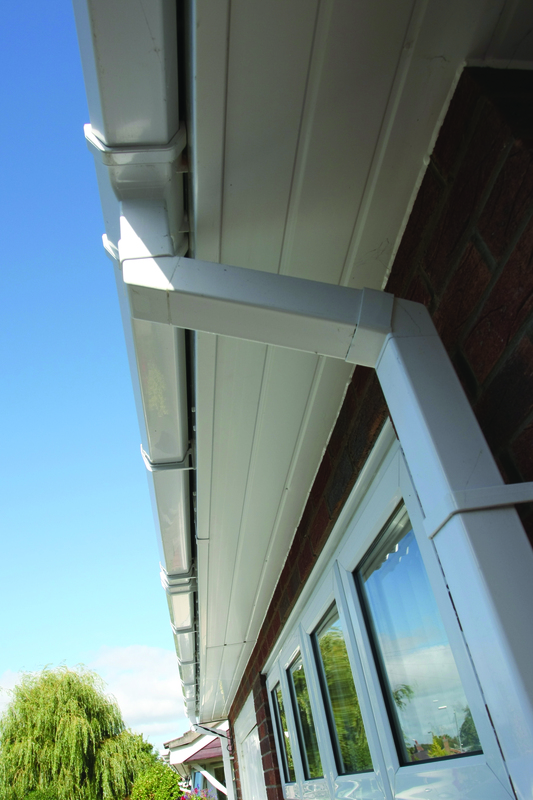 We provide gutters in a range of colours and styles so your new system will perfectly compliment the exterior of your home. 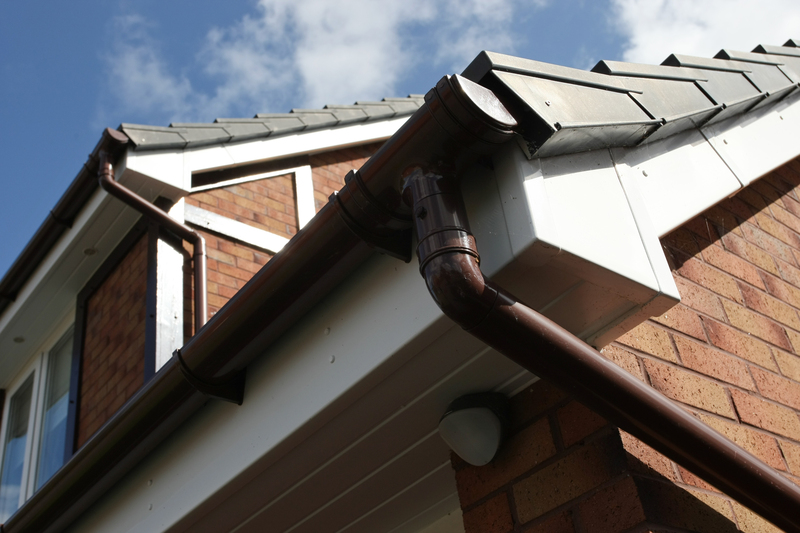 Based in Hinckley, we operate throughout the local area as well as covering the whole of Leicester too, so if your gutters are looking a little worse for wear don’t hesitate to get in touch with us today. Call us on 01455 234 253; we’re always on hand to discuss your requirements and suggest the best advice for your specific needs.